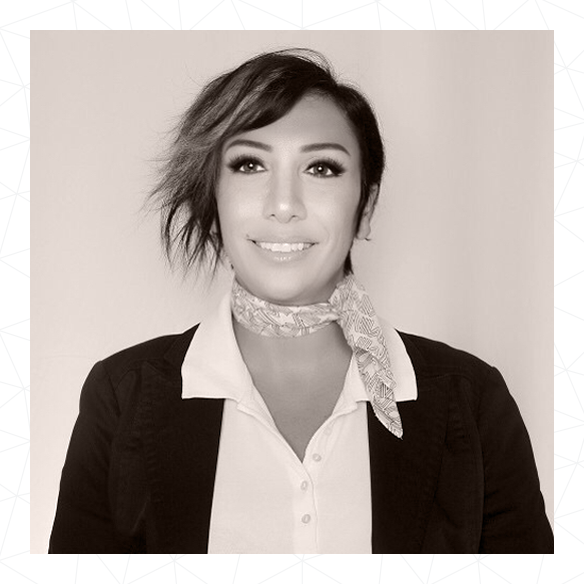 With a rich background in hospitality, Ghada spent more almost 18 years in leadership positions with hotels in Lebanon such as Byblos Sur Mer, InterContinental Hotels, Vendome and Phoenicia. Her most recent position as Director of Operations gave her the invaluable business acumen and the drive to want to influence organizations on a larger scale. Ghada delivers interventions on management, customer service, team effectiveness and various supervisory skills. Her experience and knowledge provide a strong platform for her engaging and experiential facilitation style. As a certified instructor, she has been teaching at the Faculty of Business Administration and Economics at Notre Dame University Zouk, Lebanon since 2007.